(Bloomberg) -- Decisions by two of the world’s biggest insulin producers to offer bigger discounts on drugs used by millions of diabetics are raising questions from Congress about whether the companies could have done so sooner. 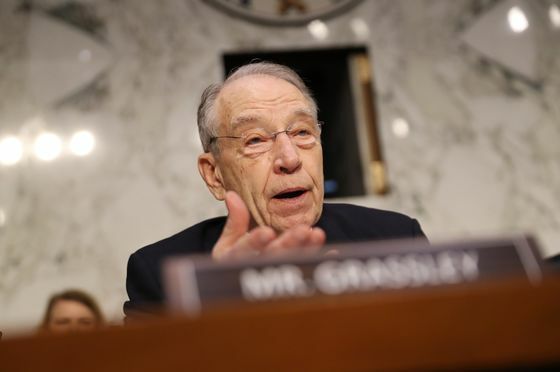 At a House Energy and Commerce subcommittee hearing Wednesday, Representative Joseph Kennedy III, a Massachusetts Democrat, referenced the Eli Lilly price reduction, expressing frustration. 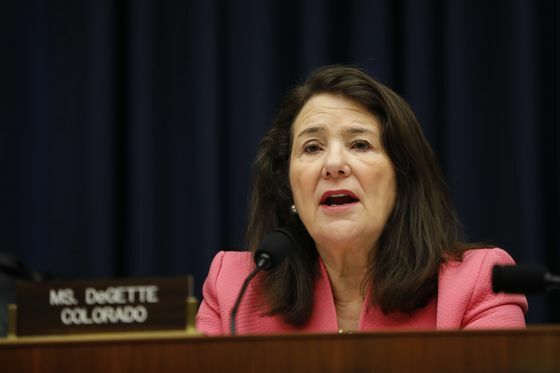 Representative Diana DeGette, a Colorado Democrat, said the discount offerings weren’t a permanent solution. “It’s just a temporary Band-Aid,” DeGette said. Sanofi said program was designed initially to help patients when their insurance lapsed. The company said that about 10 percent of its insulin patients pay in cash. Drugs like Lantus, a popular long-acting insulin, have a list price of $290 for five pens, according to GoodRx, which tracks drug prices.